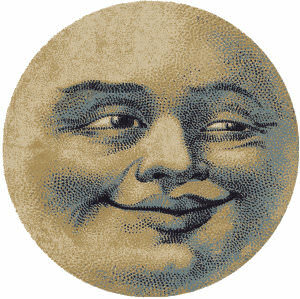 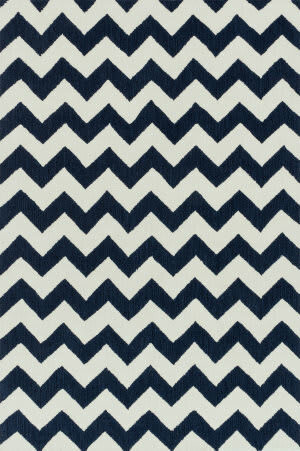 This is from a Nationally-recognized brand. 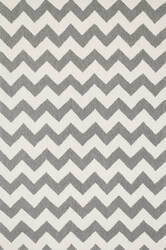 Were not allowed to show their name since weve significantly reduced the price. 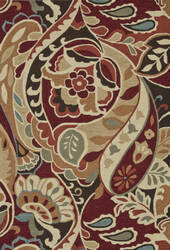 We show it as a 'sample' since it ships from one of our showrooms. 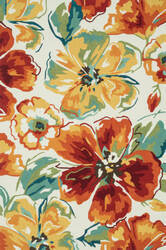 You still get our generous 30-day return policy, plus, a brand name for less! 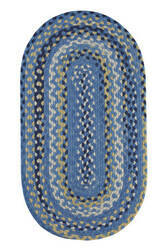 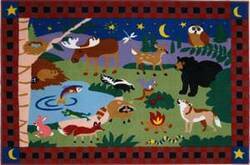 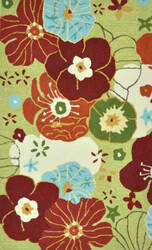 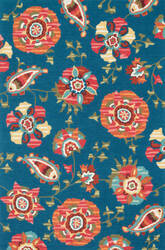 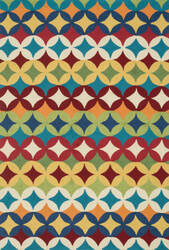 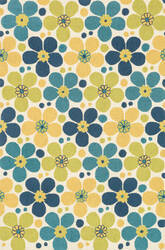 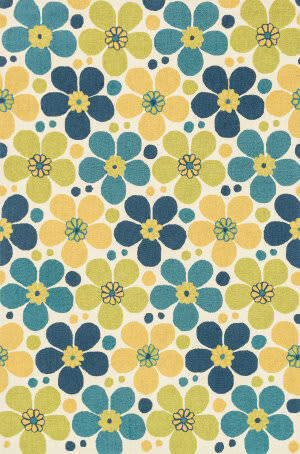 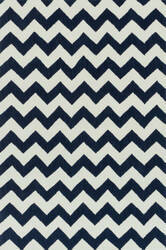 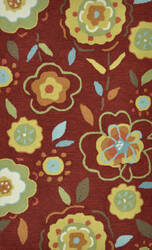 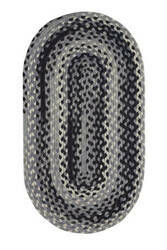 These fun decorative rugs by Fun Rugs are an excellent choice for your child's room. 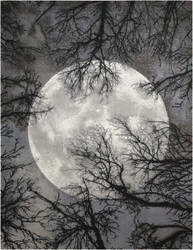 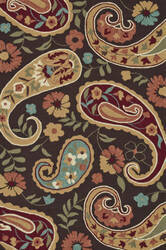 Available in various designs and colors, these rugs are eye catching and absolutely unique. 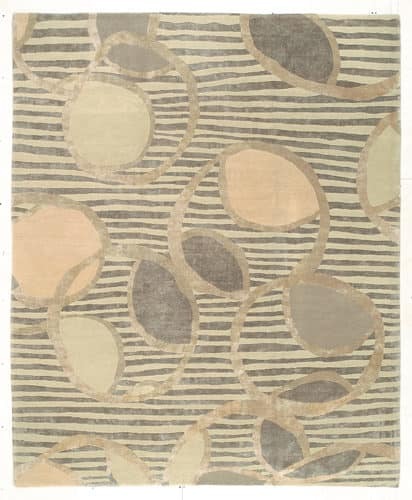 Keep their room playful and fun with this area rug all year long. 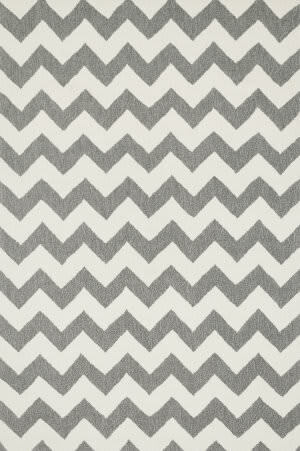 The perfect addition to a room with attitude. 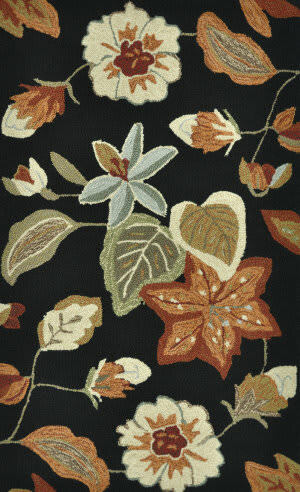 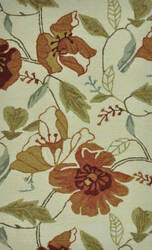 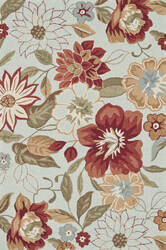 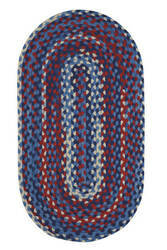 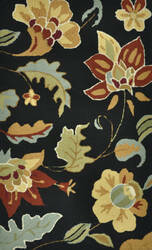 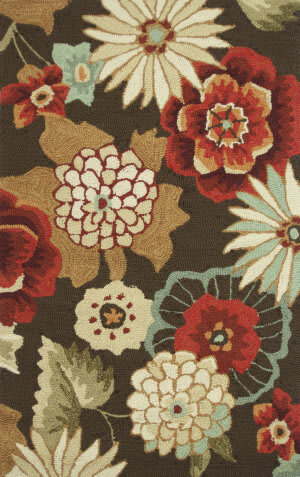 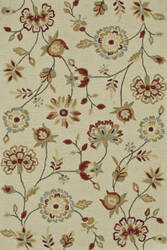 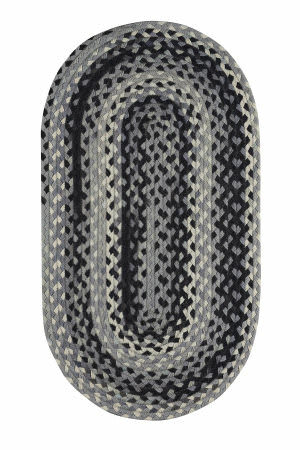 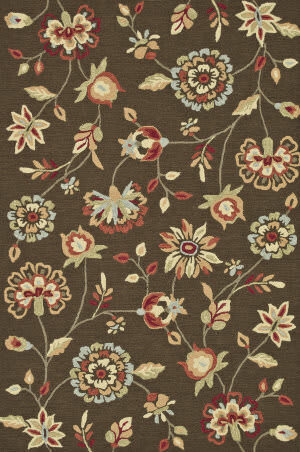 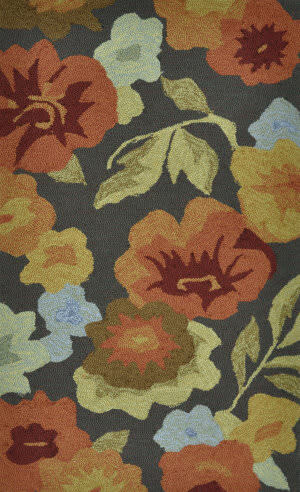 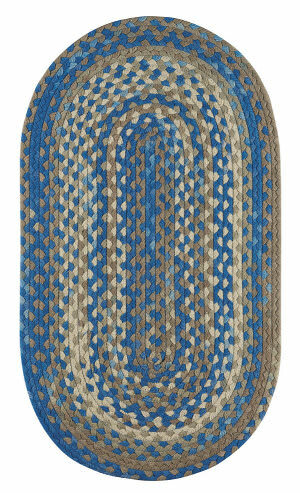 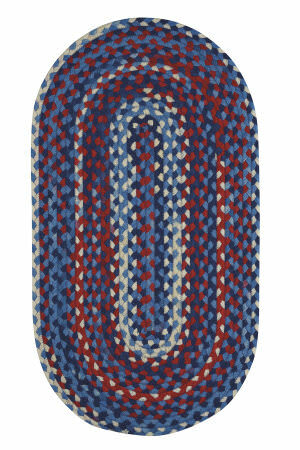 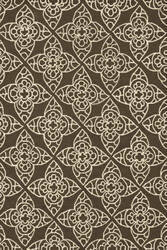 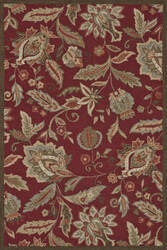 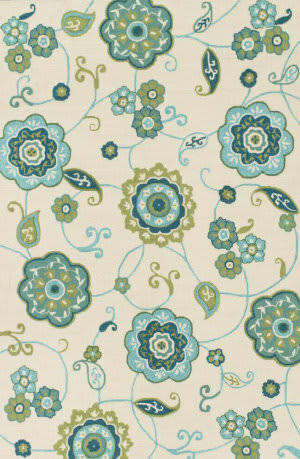 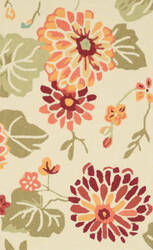 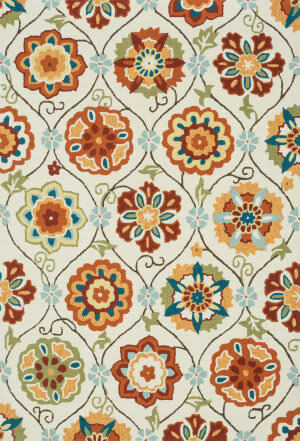 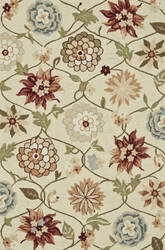 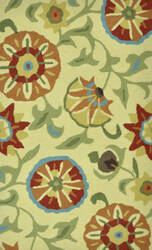 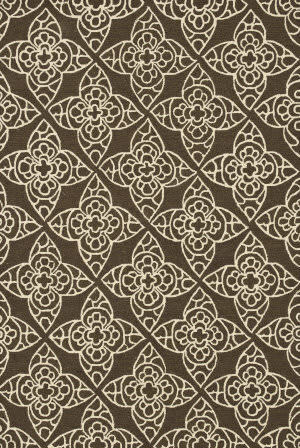 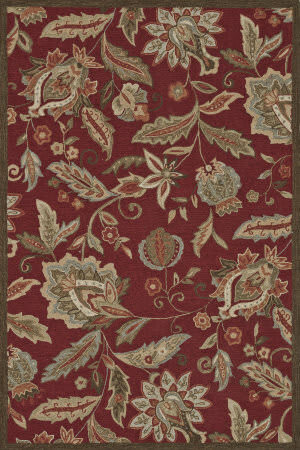 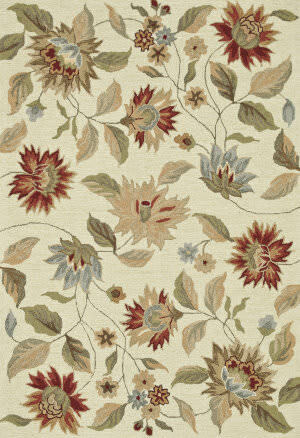 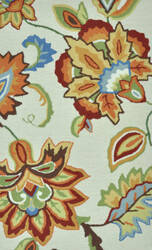 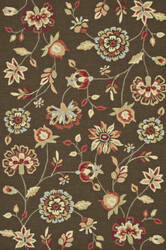 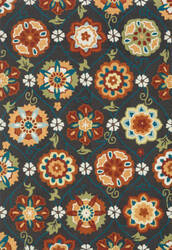 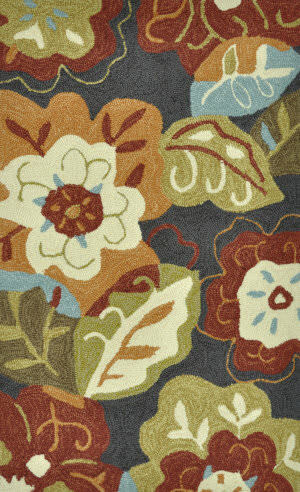 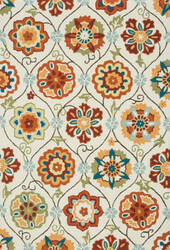 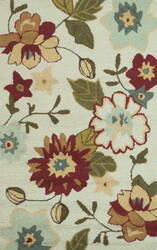 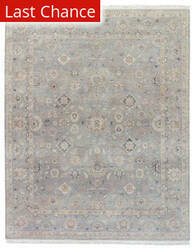 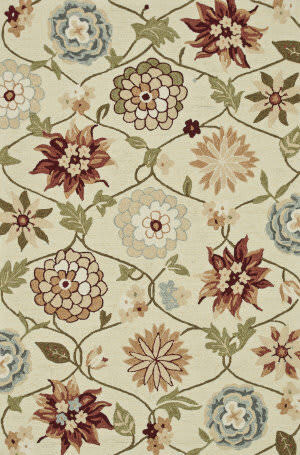 Made from premium EnduraStran nylon this rug is easy to clean and made in America. 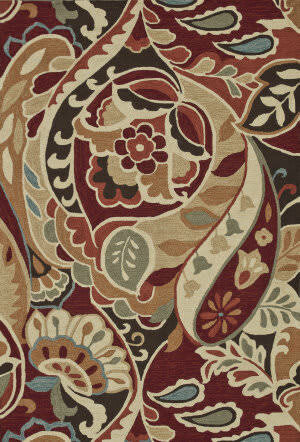 …through clean design and quality craftsmanship. And whether you're relaxing after a long day or just enjoying a lazy Sunday, the perfectly plush feel is a real treat for your feet. 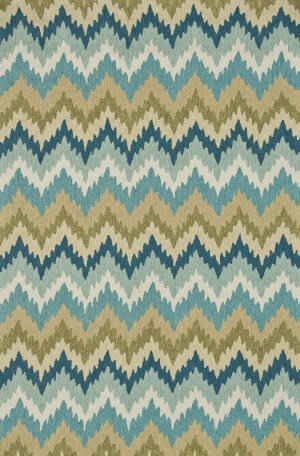 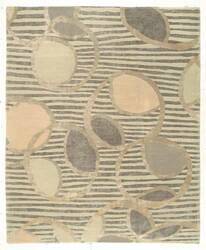 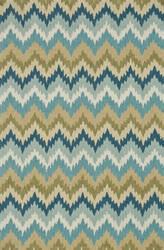 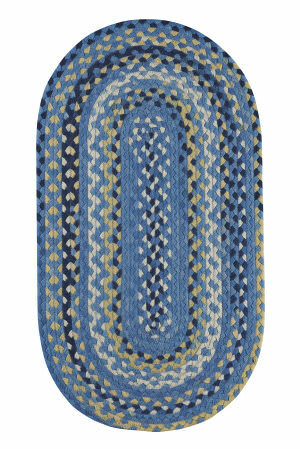 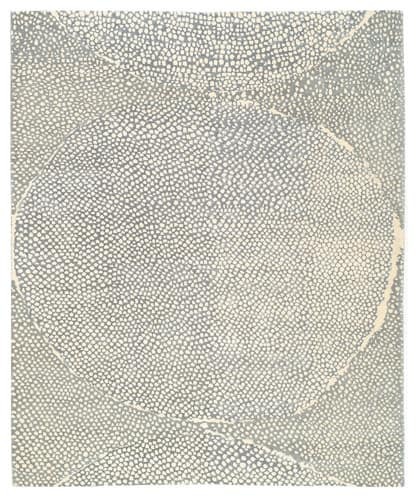 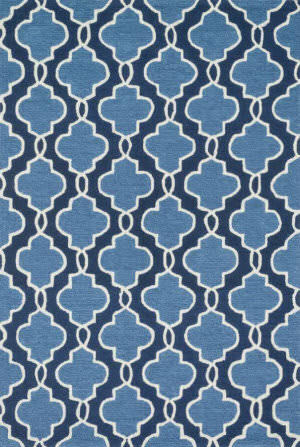 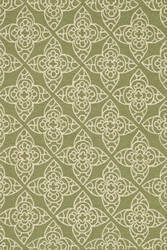 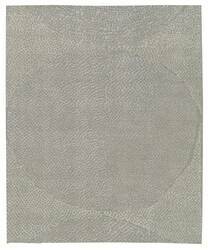 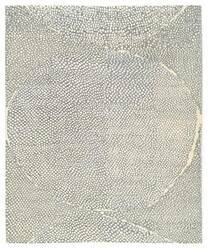 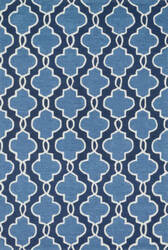 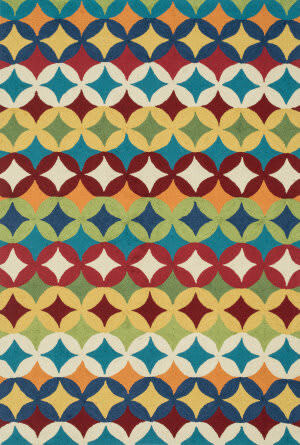 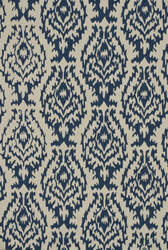 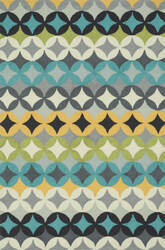 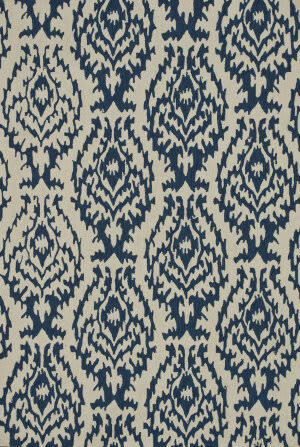 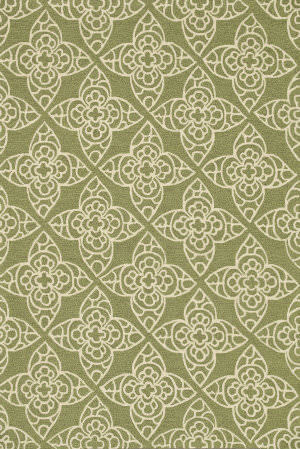 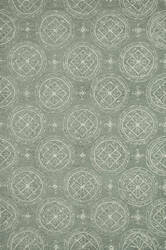 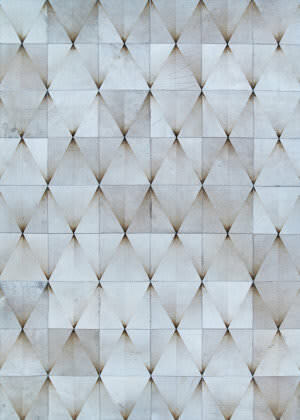 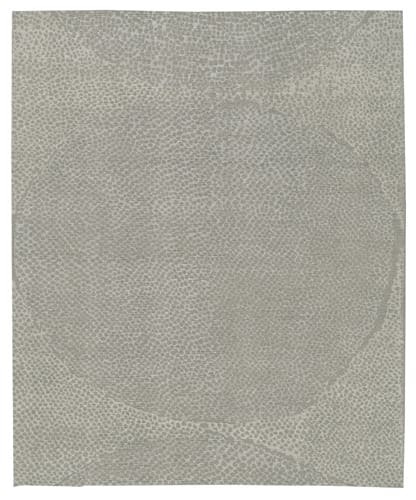 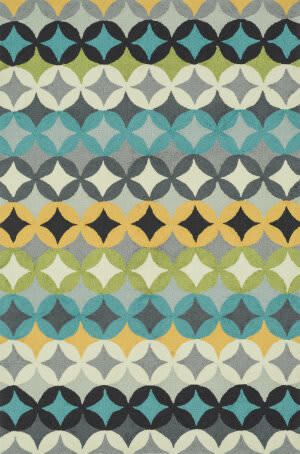 With shapes available in rectangles, small rounds, hearths, and runners, Summerton has a rug - or two - for any room. 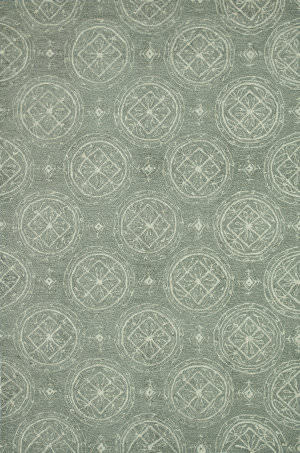 Tufenkian created the modern Tibetan carpet business in North America 25 years ago and continues to set the standards others aspire to. 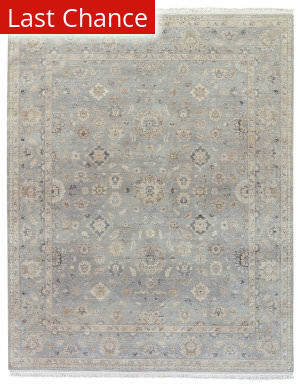 Tufenkian Tibetan carpets are made with the finest natural materials and handcraftsmanship, destined to last a lifetime and become more beautiful with age.